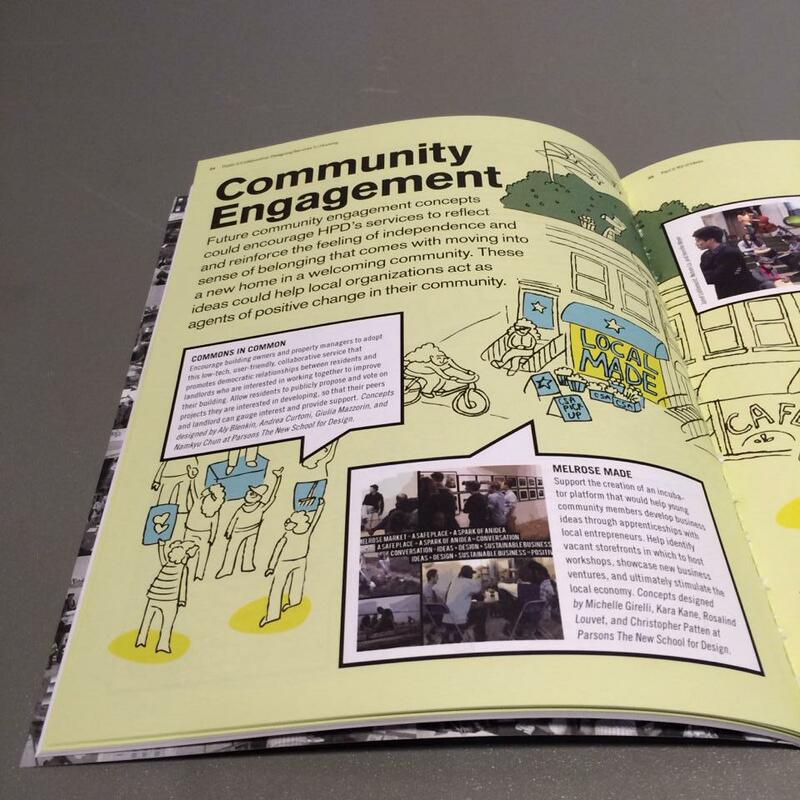 In 2013 I worked in collaboration with DESIS, Public Policy Lab, and the Housing Preservation Department of NYC to innovate public housing services in the city. 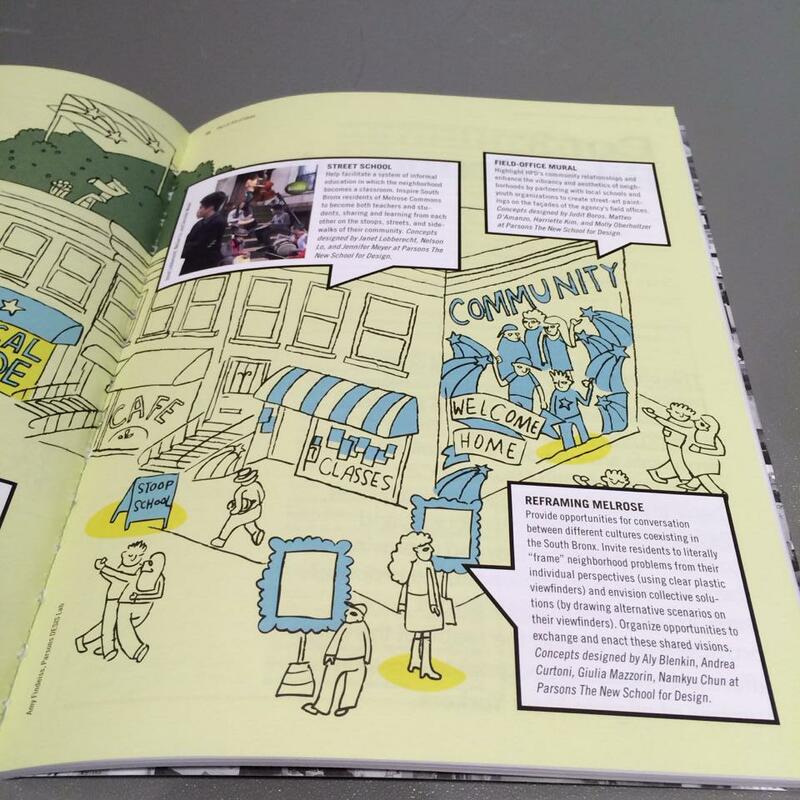 Public & Collaborative: Designing Services for Housing was made possible through the generous support of a 2012 New York City Cultural Innovation Fund grant awarded by the Rockefeller Foundation. 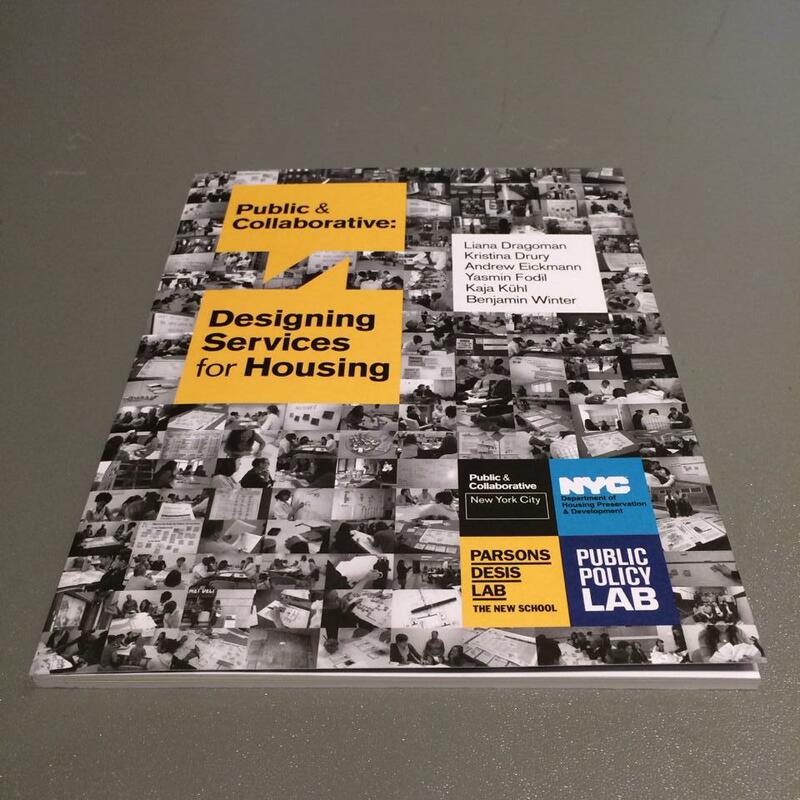 Spearheaded by DESIS and the Fellows at Public Policy Lab, Public & Collaborative: Designing Services for Housing has finally been published! 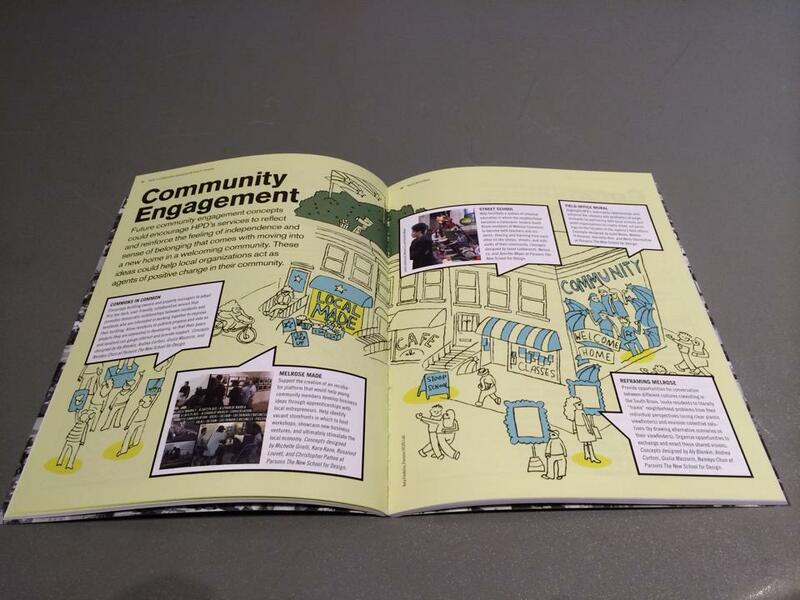 launched Public & Collaborative: Designing Services for Housing in early 2012.
public- and private-sector investment leveraged by HPD. 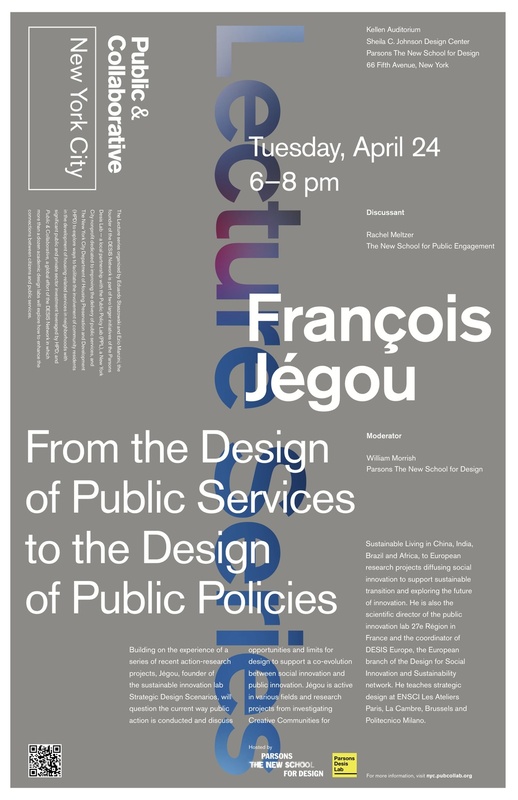 intersection of public services, social innovation, and design. Special thanks to Andrew Eickmann, Chelsea Maudlin, and Eduardo Staszowski. 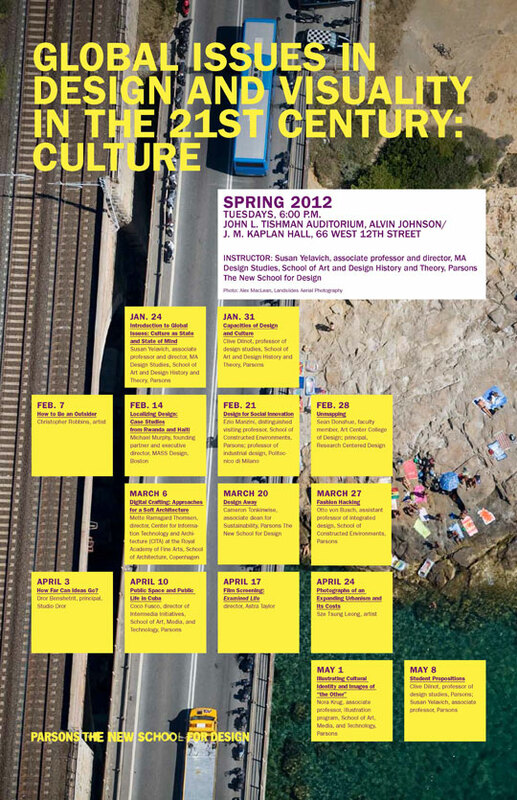 My urban intervention caused a neighborhood stir - check it out here. INSIDE SCOOP: It was me. I called them Type-Tulips. Part of a collaboration between my temporary works urban design studio. 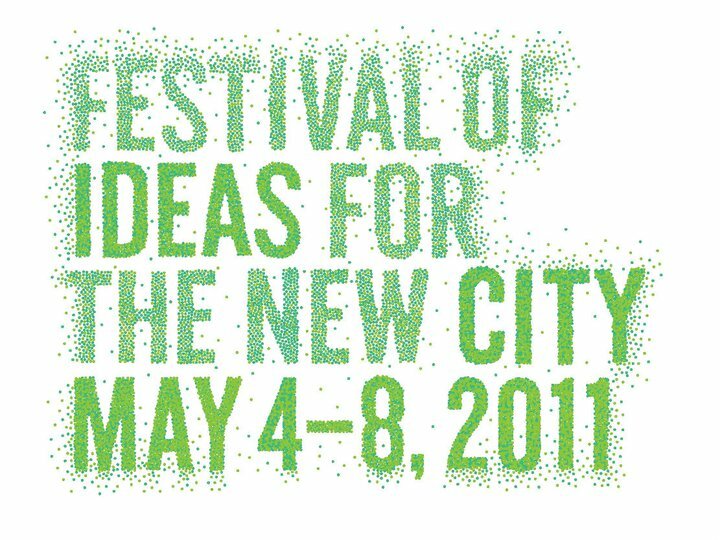 later in the Spring we participated in the Festival of Ideas on the Allen Street Mall with more interventions. Jeff interviewed my team about our healthcare innovation service design work with Memorial Sloan-Kettering Cancer Center and Parsons.